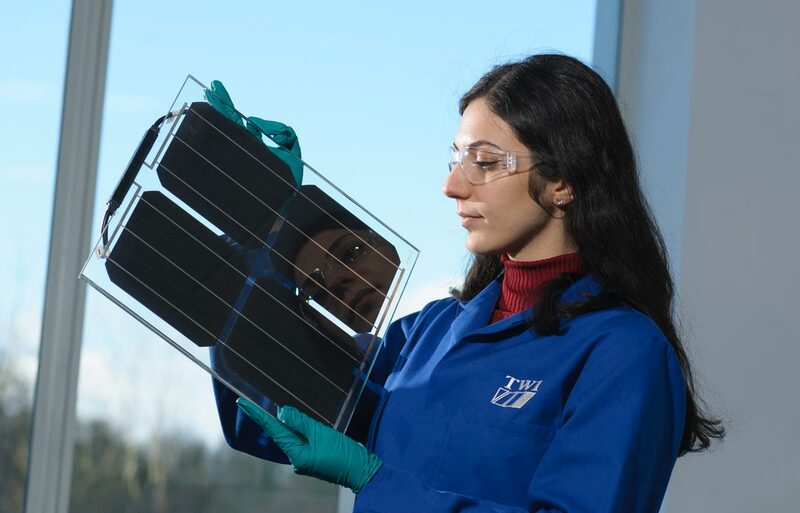 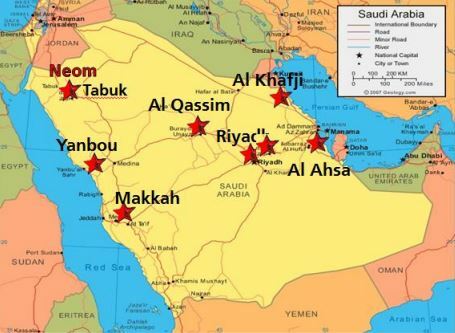 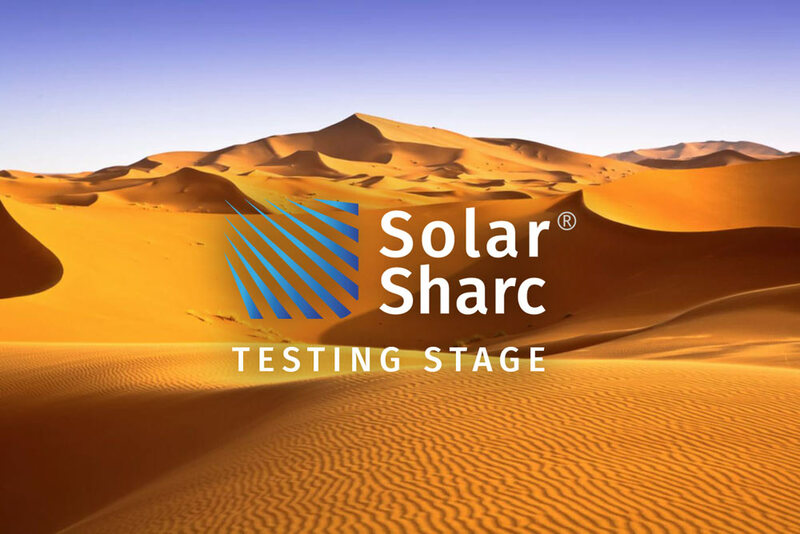 Solar Sharc have agreed a series of tests across eight test sites in Saudi Arabia later this year. 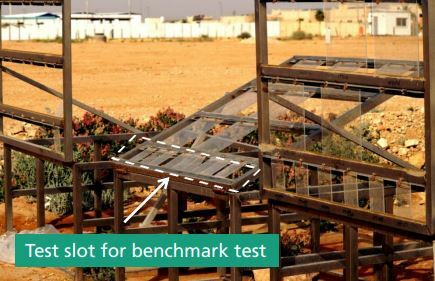 Sixty identical glass samples will be used, and exposed to differing conditions in different parts of Saudi for up to one year. 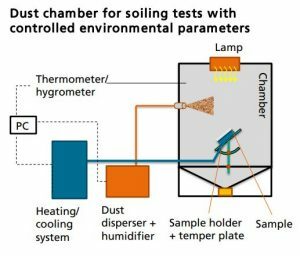 Twenty-four samples will be produced during the test period and will determine soiling rate and the correlation between soiling performance with environmental parameters.